The Radio Occultation Meteorology Satellite Application Facility (ROM SAF) is a decentralised processing centre under EUMETSAT which is responsible for operational processing of GRAS radio occultation (RO) data from the Metop satellites and radio occultation data from other missions. 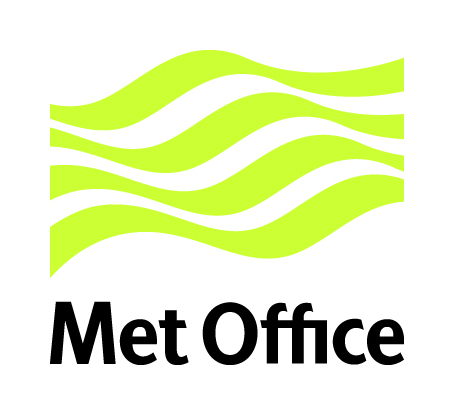 The ROM SAF Leading Entity is the Danish Meteorological Institute (DMI), with Cooperating Entities ECMWF (European Centre for Medium-Range Weather Forecasts) in Reading, United Kingdom, IEEC (Institut D'Estudis Espacials de Catalunya) in Barcelona, Spain, and Met Office in Exeter, United Kingdom. Until February 29, 2012, the official name of the ROM SAF was GRAS SAF. A major part of the ROM SAF work includes definition and development of algorithms and a processing system for data from GRAS and other RO instruments, and installing, testing, and operating this system at DMI. A large part of the tasks have a scientific mark as this is a new technique, being used operationally for the first time. Several visiting scientists have been and are employed at the partner institutes. Cooperation with other SAF's is coordinated by EUMETSAT. 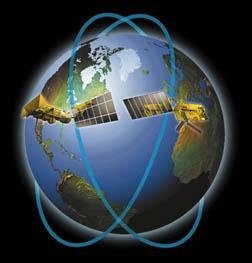 The GRAS instrument is a receiver for the reception of signals from the GPS (Global Positioning System) which is part of the Global Navigation Satellite Systems (GNSS). Unlike all other instruments on Metop, GRAS is not viewing the Earth by vertical scanning but instead looks tangentially through the Earths atmosphere. 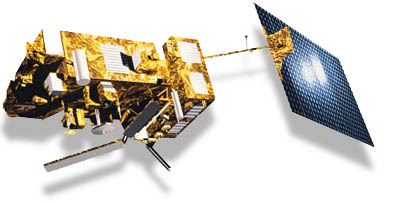 The instrument measures the time delay of the refracted GNSS radio signals as the ray (signal path) skirts the Earths atmosphere on its way from the transmitting GNSS satellite to Metop (see sketch). By precisely computing position and velocity of Metop and the GNSS satellite the measured time delay is converted to the bending angle of the ray path, which again is converted to values of temperature, pressure and water vapour content in the atmosphere. The resulting quantities are functions of height above sea level (from ground level up to approximately 50 km), a so-called atmosphere profile. These profiles can be assimilated into weather prediction models for improved global, regional, and local weather predictions. Additionally, the very precise and stable atmosphere profiles are especially suited for monitoring changes in the Earths climate. The GRAS instrument can theoretically receive signals from each navigation satellite up to 29 times a day. With one instrument in operation, reception of signals from all of the GPS satellites in orbit would result in about 650 atmospheric soundings each day, with an average spacing of some 700 km. From its start in 1999 until February 29, 2012, the official name of the ROM SAF was GRAS SAF. The new name reflects the fact that the products and services are not limited to RO data from the GRAS instrument.